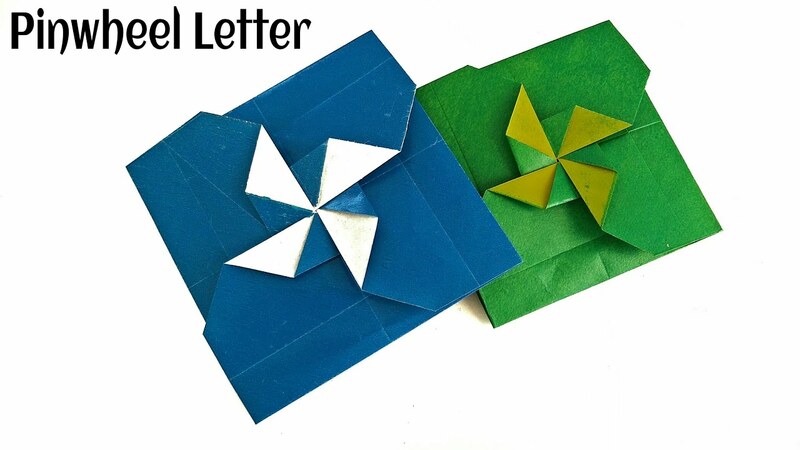 Origami Paper – ” Secret Pinwheel letter/Card” – Very Easy to make !! 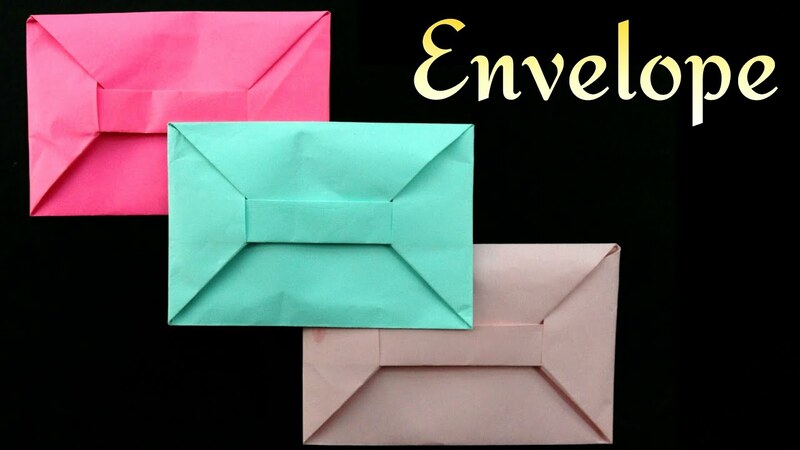 Origami Paper – “Rocket Envelope / Secret Letter” – A4 sheet !! 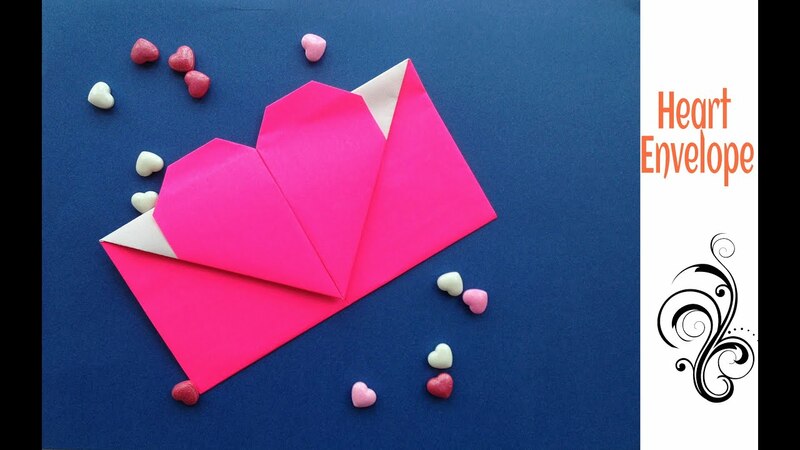 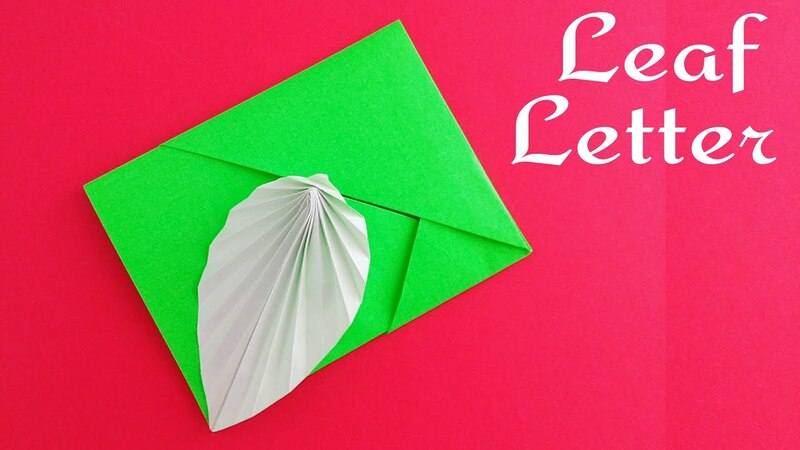 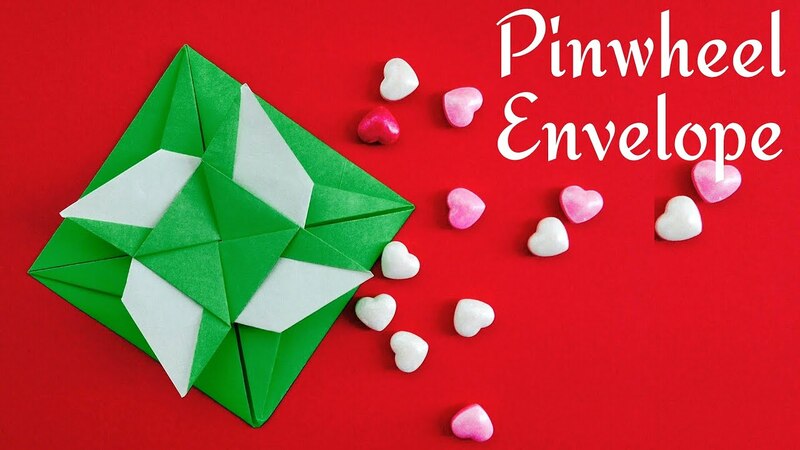 Origami Paper Flower Envelope / Letter with secret message ! 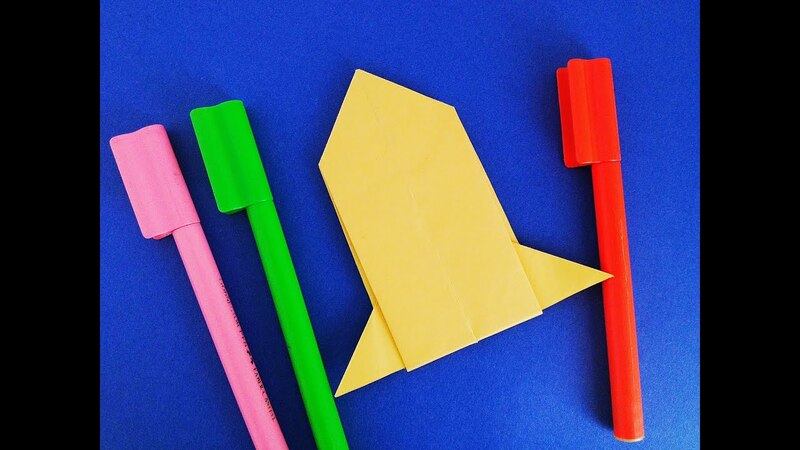 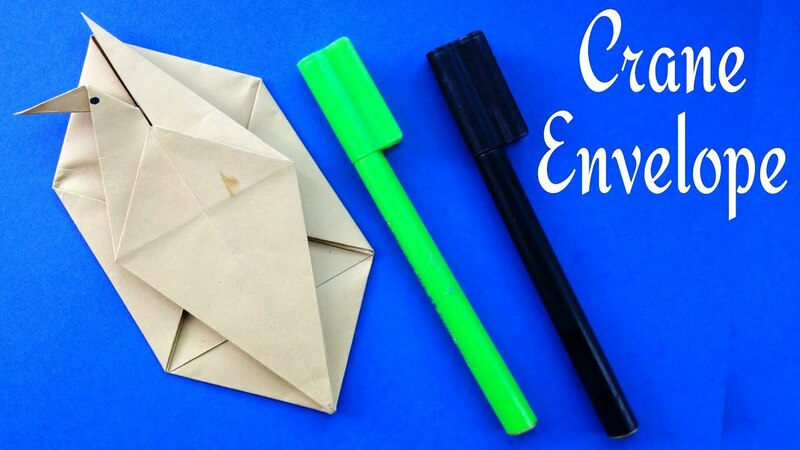 Origami tutorial – Paper “Crane Letter / Envelope ” with secret message – A4 sheet !